When should I buy car insurance for young drivers? When should I shop for insurance for young drivers? If you have a teenager who is getting ready to get your drivers license, you should probably start looking for car insurance quotes for a young driver right away. There are many factors that can determine your premium rates, but typically young driver insurance is expensive. Young drivers are considered the riskiest drivers for an insurance provider to cover, so they also charge a premium price to provide insurance for those drivers. Check out the FREE comparison tool above by entering your ZIP code now! There are several things you can do to make sure you get the best rate possible if you have a young driver in your household. Comparison shopping is one of the ways to see if your current policy is giving you the best deal possible. Start by talking to your insurance agent or current insurance provider and getting a quote that includes coverage for your teenager. Using this as a baseline for comparison, you can go on numerous insurance comparison websites and get quotes from multiple insurance carriers. Additionally, you can also go directly to insurance company websites and get quotes directly from the insurance company. It may also be helpful to talk to a company representative directly for additional suggestions about discounts or other ways to bring the premium quote down. Many insurance companies offer numerous discounts to help bring down your policy rates, even if you have a teenage driver on your policy. For example, if your child gets good grades, you may qualify for a significant discount. Keep copies of grade reports and submit them regularly to the insurance company to make sure you receive your discount. 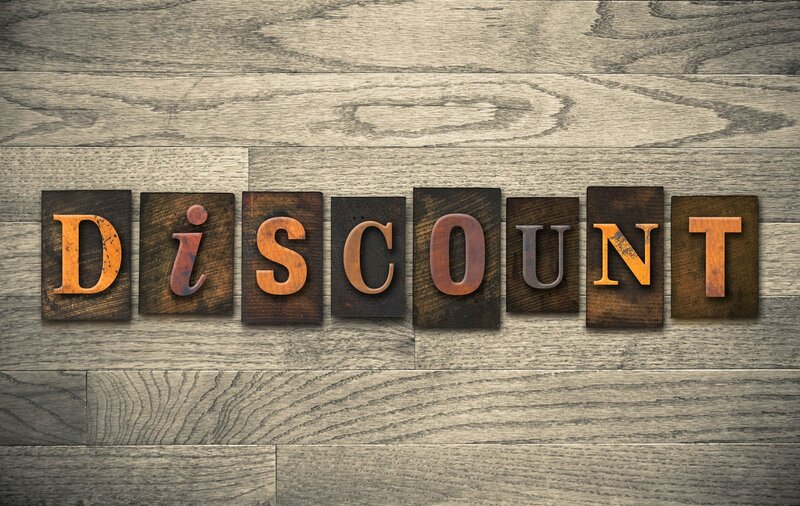 Additionally, your child may qualify for a discount if they attended and completed a driver’s education course, either through school or through a private drivers education provider. Make sure to get a certificate of completion and submit it to your insurance provider. Another method of keeping rates down for your young driver is to limit their driving. You may be able to have an exclusion written for coverage for your most expensive cars, meaning that you do not allow your child to drive the luxury car or the SUV, but you do allow them to drive the older family sedan. With an exclusion, coverage is not provided if there is an accident involving your teenager as a driver. In some cases, an insurance company will also lower rates if your child goes away to college and does not take a car with them. They may consider that your child will only be driving periodically when they come to visit or they may simply drop coverage requirements for a child if they are not living at home. Most insurance providers do not require you to get auto insurance for your teenager while they have their driving permit. However, as soon as your child begins to drive, contact your insurance agent or insurance provider to find out what they will require for coverage. Talk to them about ways to save money and how to keep your auto insurance premiums as low as possible. By comparison shopping for rates, taking advantage of discounts and some strategic planning, you can keep your rates down and still give your teenager a bit of freedom that comes from being able to drive. Looking for young drivers’ car insurance? Enter your ZIP code below!